St. Patrick’s Day is the perfect time to share a treat with friends and classmates. This year why not share a fun cookie pop for a lucky twist on a favorite snack? 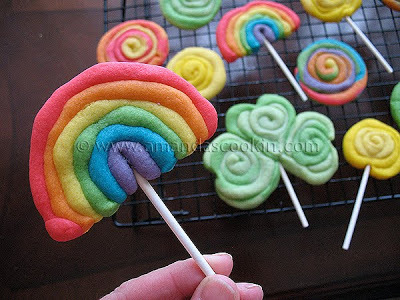 These rainbow cookie pops are from a favorite blog, Amanda’s Cookin’. 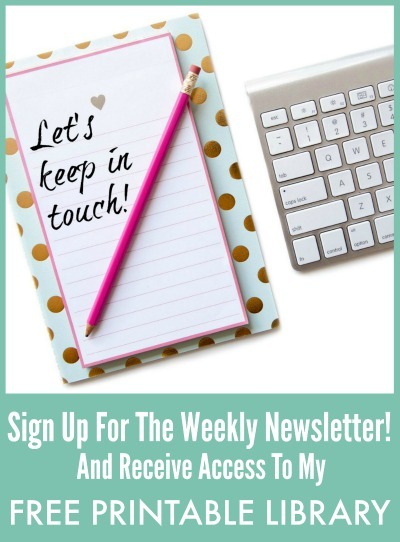 She has so many fantastic recipes that you will want to check the site out. 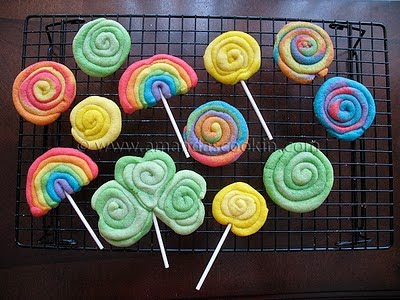 You will find the tutorial and recipe for her rainbow cookie pops here. Aren’t these adorable? I think they would be perfect for a classroom treat, or to serve at a birthday party. These cookie pops are so colorful. They are ideal for brightening a rainy spring day and reminding everyone that a lovely rainbow is right around the corner! Learn how to make these at Amanda’s Cookin’. 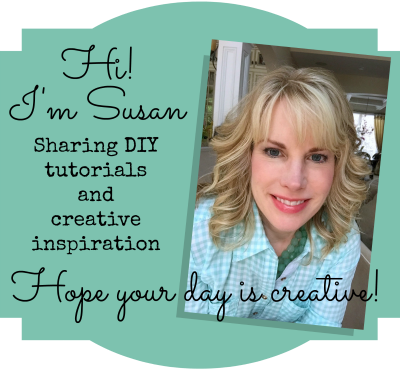 She has great instructions and created a video on how to make these fab swirl cookies! You could of course, leave the stick out of the cookies and they would be just as special! I really want to try my hand at this technique! 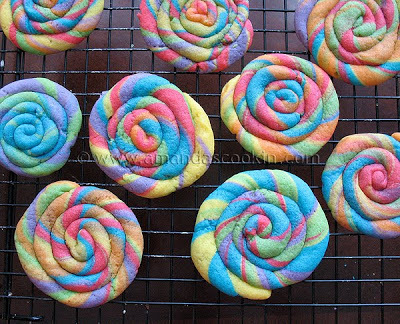 Have you ever made swirl cookies like these? 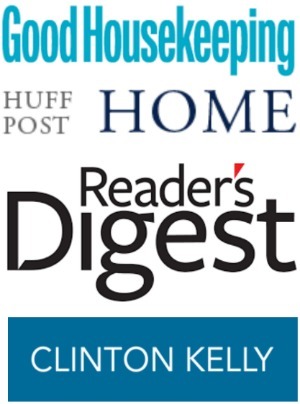 See more Rainbow projects here!